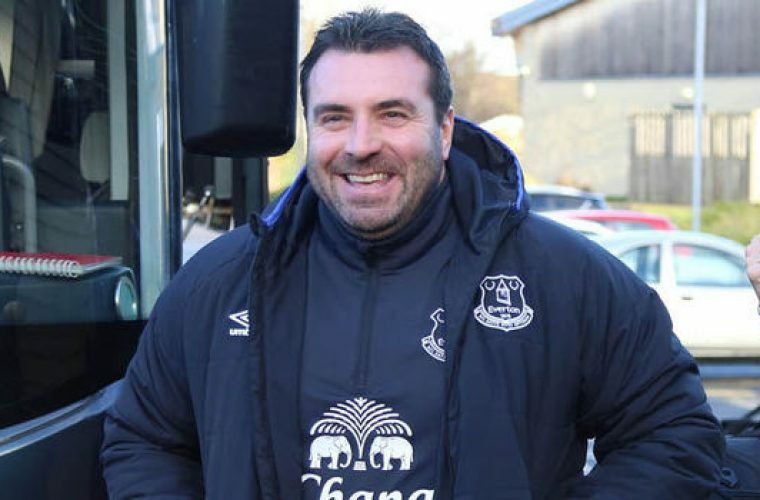 Burnley manager Sean Dyche remains the hot favourite to take over at Everton following Ronald Koeman’s axe from the helm, but it’s reported portions of the playing staff want to see David Unsworth get the job. 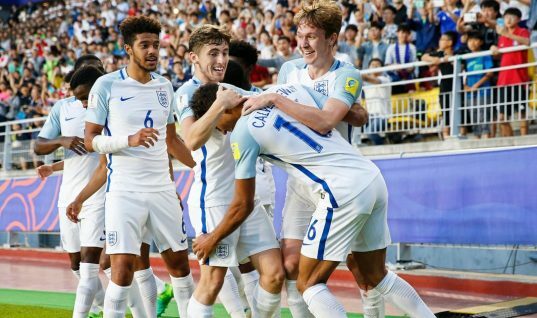 Sky Sports News reported “a significant number of Everton’s players” have given under-23s coach Unsworth their backing to make the step up to the first team after Koeman was handed his marching orders on Monday. 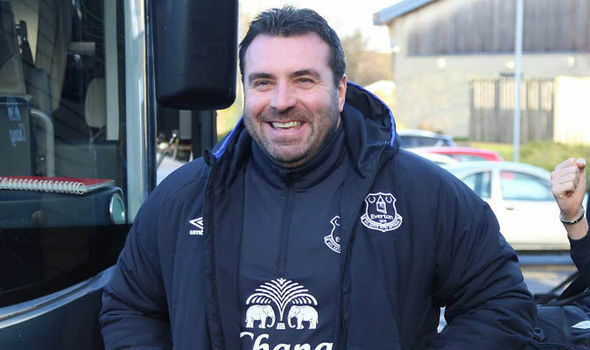 The club confirmed Unsworth as caretaker manager on Tuesday, and he’s set to lead the team into Wednesday’s Carabao Cup fourth-round meeting against Chelsea. Sky Bet have now shorted Unsworth’s odds to 9/2 (5.50) after he started at 7/1 (8.00) on Monday, while Dyche’s chances of getting the gig have drifted slightly to 15/8 (2.88). 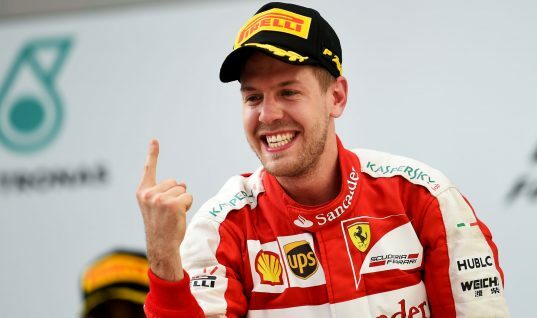 Former Borussia Dortmund manager Thomas Tuchel has also climbed in the market and is now listed at 4/1 (5.00), while Newcastle United boss and former Liverpool chief Rafa Benitez made a slight rise to 18/1 (19.00).